In this project we make simulations and analysis for a parking lot. We use software to simulate the parking conditions for different traffic flow, parking spaces and simulation times. 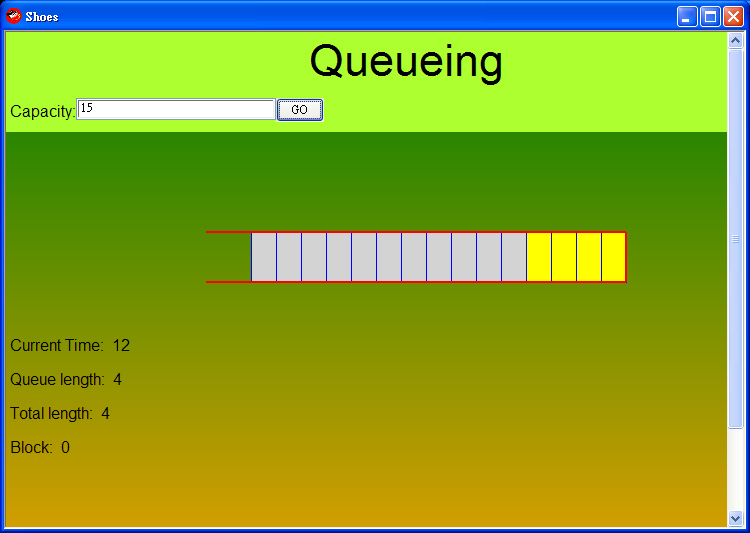 We also use the queueing theory to make analysis, in order to calculate the efficiency of the parking lot.